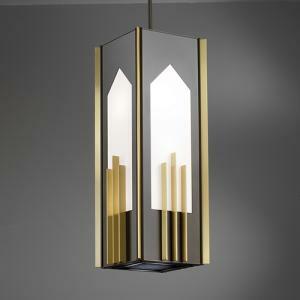 Selecting the proper lighting for your place of worship is one of the most important decisions of any building or remodeling project. Your lighting should not only provide adequate illumination, it should also complement the architecture, be energy efficient, and be easy to maintain. 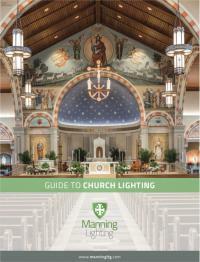 This Guide to Church Lighting will walk you through some lighting basics, provide helpful tips to address the special lighting needs in houses of worship, and provide answers to common questions about LED technology. For more about lighting for worship spaces and some excellent tips, see this article in Church Executive Magazine by Robert Shook and Michael White of the firm Shuler Shook, a leading lighting design firm. Still have questions? We're here to help! 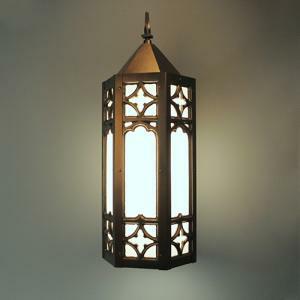 Our experienced staff will help you with fixture selection, LED terminology, and pricing for every budget.